This book is an update in clinical periodontology and periodontics, examining current and established principles of treatment. It introduces a number of new concepts and ideas, which it is hoped will contribute to the success rate in treating periodontal diseases. The authors build upon the knowledge that dentists and hygienists have gained from graduate training programmes, aiming to provide up-to-date guidance to the diagnosis of patients with periodontitis, corrective treatments, referral and follow-up routines, as well as methods for the retrospective evaluation of treatment. 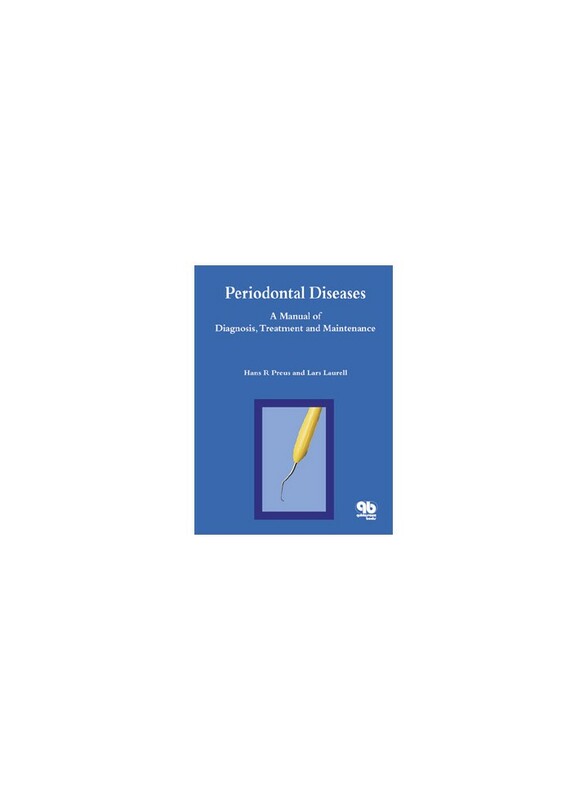 Periodontal Diseases will be required reading for the interested clinician - a manual that takes a stand on different issues, examines treatment regimens and provides the reader with readily accessible answers to many of the important clinical questions in periodontics.